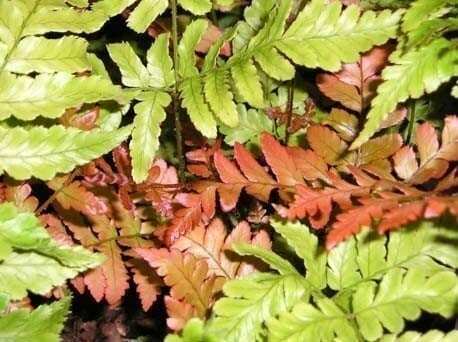 A collection of five different ferns, in 1.5 or 2 litre pots, for shady or woodland gardens. A mixture of deciduous and evergreen ferns, many unusual, some native and others with an AGM (RHS Award of Garden Merit). All are easy to grow and will be individually named and labelled. The Collection Price represents a substantial saving on the price of purchasing these plants individually. You may also combine collections with plants purchased from other parts of the shop.